Tightly twist the neck of any bag and then push the neck of the bag down through the slot on the Sealabag, the bag is now sealed! 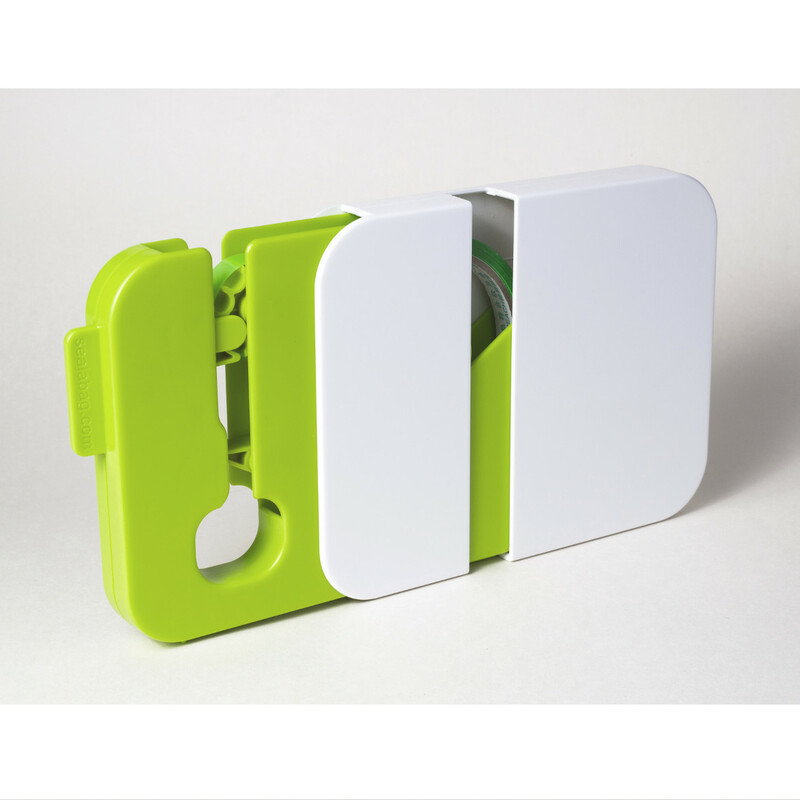 The ease of use makes the Sealabag ideal for anyone who suffers with arthritis or other problems affecting dexterity. 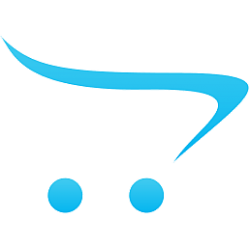 Use the Sealabag mounted on a wall, or inside a kitchen unit – or slot the Sealabag into its base to use as a mobile bag sealer. The Sealabag is supplied with a wall mounting bracket complete with screws and double sided sticky pads, so you can choose how to mount the Sealabag. 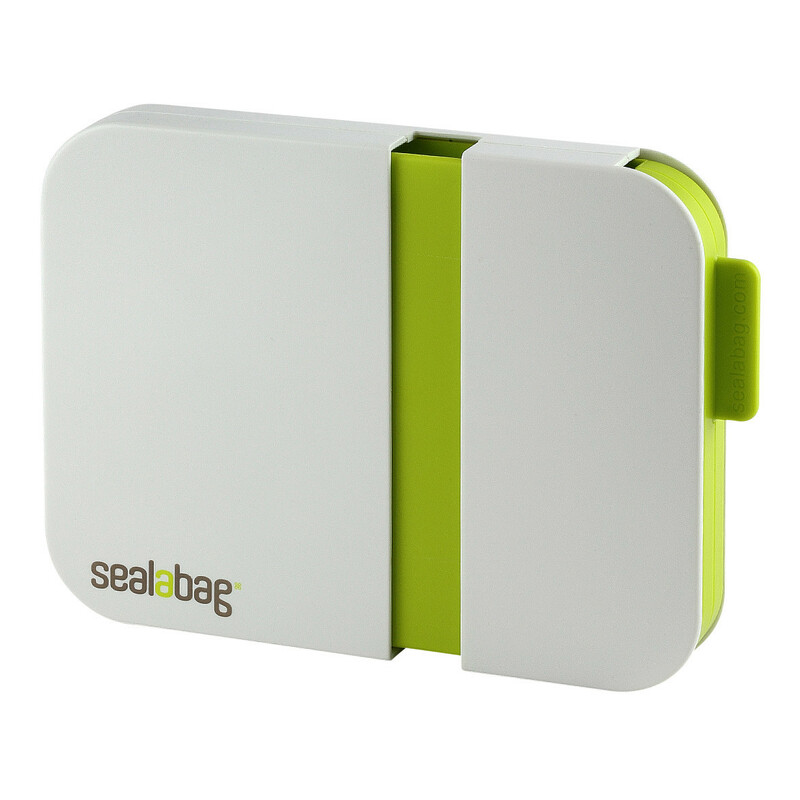 Sealabag is a discreet and versatile bag sealing device. 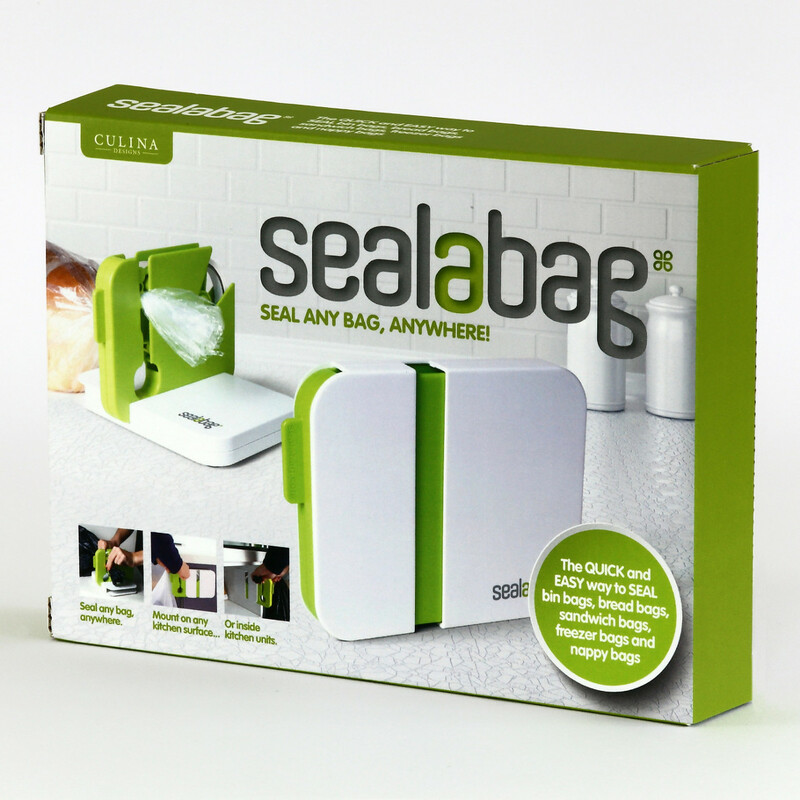 Capable of sealing all sizes of bags from freezer bags to bin bags, the Sealabag is incredibly easy to use. 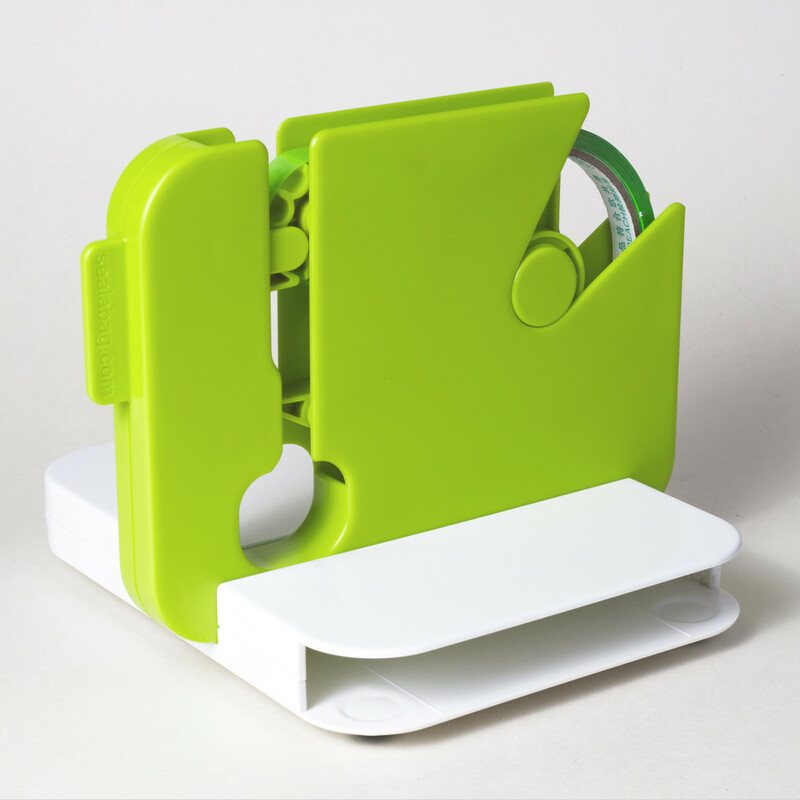 Sealabag can be used on a worktop or table - or it can be mounted on the inside of a cupboard or on the side of a kitchen unit. 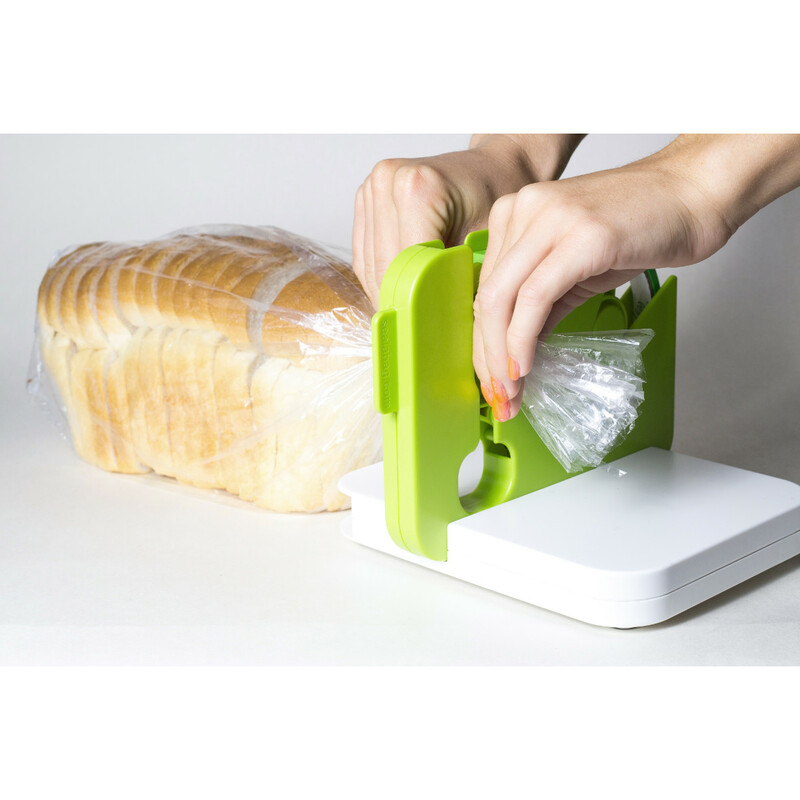 Sealabag is a great kitchen gadget you will use again and again.